Blasterjaxx continue to terrorise dancefloors the world over with the release of their latest absolute beast, known simply as Big Bird. A rare breed, when this one takes flight there’s no escaping it. Kicking into life with one of their trademark call-to-arms buzzing synth refrains, Big Bird soon drops into a reverberating kick + bass combo, fusing with the manic riff in a hardstyle-esque show of force. Next comes off-kilter, clanging percussion sounds to create a tribal lilt as the riff continues to chop and change and pitch shift up into oblivion. Things get more epic still in the breakdown, with a heavily reverbed, filtered trance melody weaving its way around rousing chord stabs hitting in tandem with a rhythmic kick pattern. Finally a chopped-up electric guitar snippet signals that we’re heading for the drop, and after some high energy theatrics we’re slammed down into that fierce stomp once again. 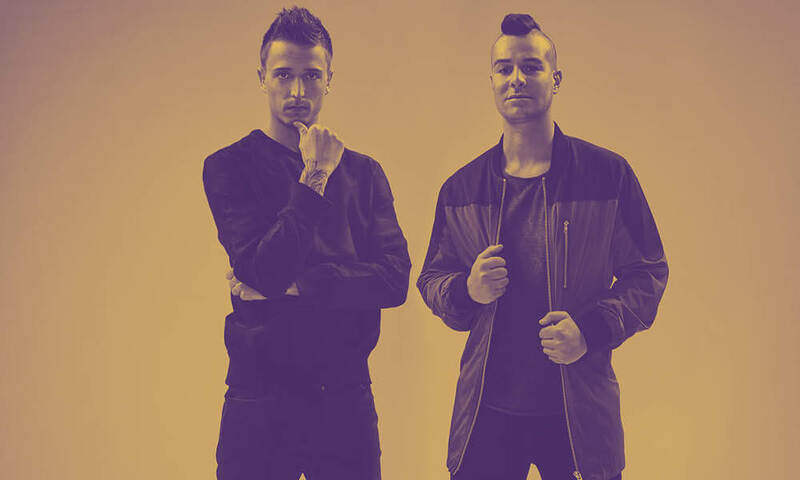 Previews for the track have picked up over half a million plays on YouTube and SoundCloud in the space of one month—a typically feverish reaction from Blasterjaxx’s loyal fanbase. Meanwhile, the duo also announced their special ADE pub crawl on Thursday 20 October where they’ll take 75 of their fans on an epic tour of some of their favourite Amsterdam drinking spots. The event sold out seriously quickly, but fans can still catch them playing at AMF ArenA at Amsterdam Arena on Sunday 23 October.